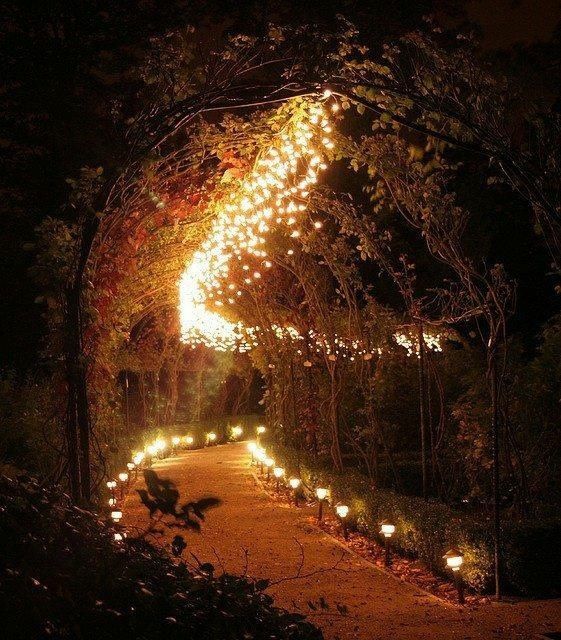 Garden paths that take you to a magical world…. This entry was posted in Outdoors, World and tagged backyard, escape, fairytale, garden, greenery, hidden, Landscaping, Magical, mysterious, mystical, oasis, pathway, secret garden, Wish. Bookmark the permalink.